A climate change deal was reached by about 200 countries, flowing liquid water was found on Mars, and my favourite soccer team – FC Barcelona – won the Champions League. During 2015, you’ve also grown your business—striving to run quickly while still looking professional. 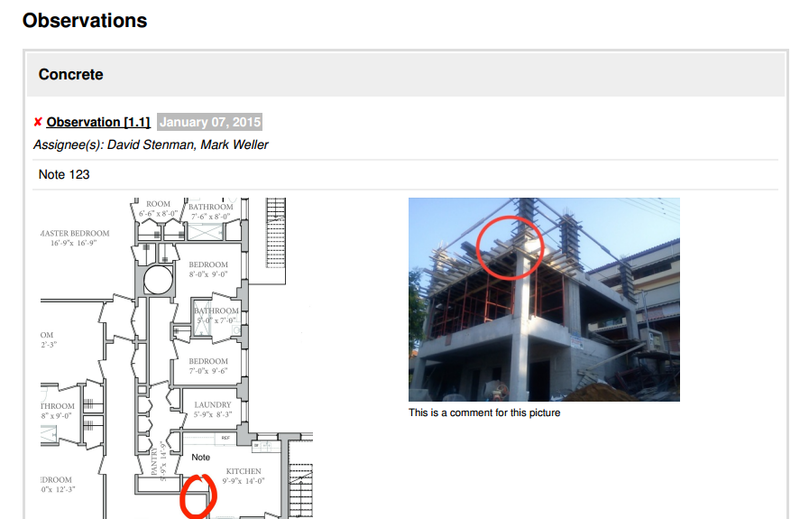 Here’s a quick round-up of the features ArchiSnapper released that helped you along the way. 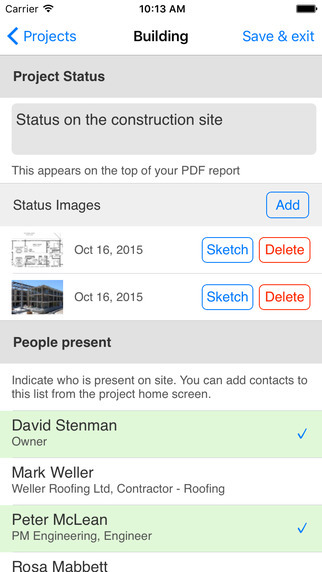 Next to sending out a complete PDF report to everyone, you can now also share observations directly with anyone, no ArchiSnapper account required. They’ll have real time access to their list of observations for which they are responsible, no more excuses. Here is a video that shows you how to share issues and observations with non-ArchiSnapper users. 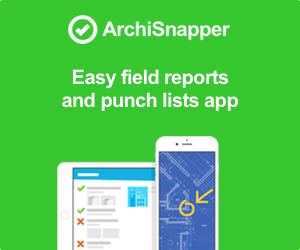 This new version of the App (search for ‘ArchiSnapper 4’ in the App Store or Google Play) makes it much easier and faster to document observations on site. 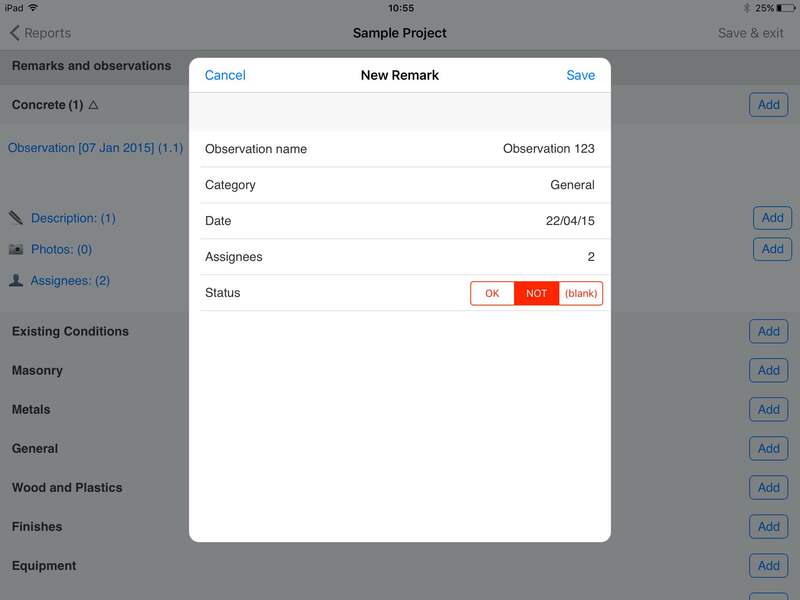 On top of that the App allows you to add pictures to the project status, add due dates to observations and take or insert multiple pictures at once. 2. 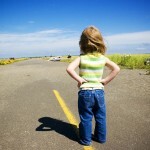 Add an email signature or logo (image) to your emails, which is good for your branding. 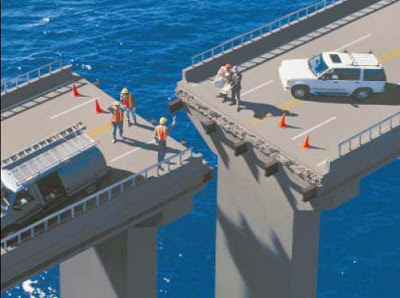 You can do this from your report layout. 3. Add your username or email as a variable to your reports (for example in the footer section, ‘Report created by David Hasselhof’). 4. Add text and captions to your photos (see for example the second picture in the report here above). 1. Work together with your colleagues from one ArchiSnapper account. The Admin user can invite new users to join the account and manage who has access to which projects. 3. Automatically send all reports in BCC to an email account of choice. Doing so you have an automatic back up of all mails that have been sent out from your ArchiSnapper account. 4. API Access (for Pro or Enterprise accounts only): this allows integrating ArchiSnapper with any back office software. 5. Clone reports online: next to creating new reports from the online account (instead of from the App), it is now also possible to clone reports from your online account. 6. Drag and drop pictures between observations (online). 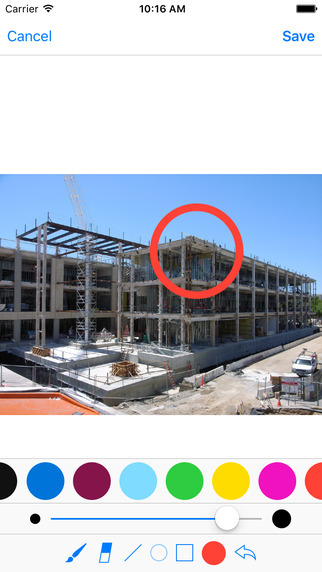 In case you accidentally added a photo to a wrong observation, you can now easily move it to right observation with drag and drop (instead of having to download the photo and then upload it to the other observation). We will keep you posted when this – very much asked for – feature is available (it’s currently in beta, feel free to play around): you’ll be able to upload PDF files from your online account and view these from within the App or annotate on them when adding observations. Check out this video for a sneak preview.